Whether it's for your physical health, your mental health or fasting reasons, giving up caffeine or reducing caffeine in the diet without experiencing caffeine withdrawal symptoms can be a serious challenge. However, like many challenges, it's easier with a little preparation and know-how. 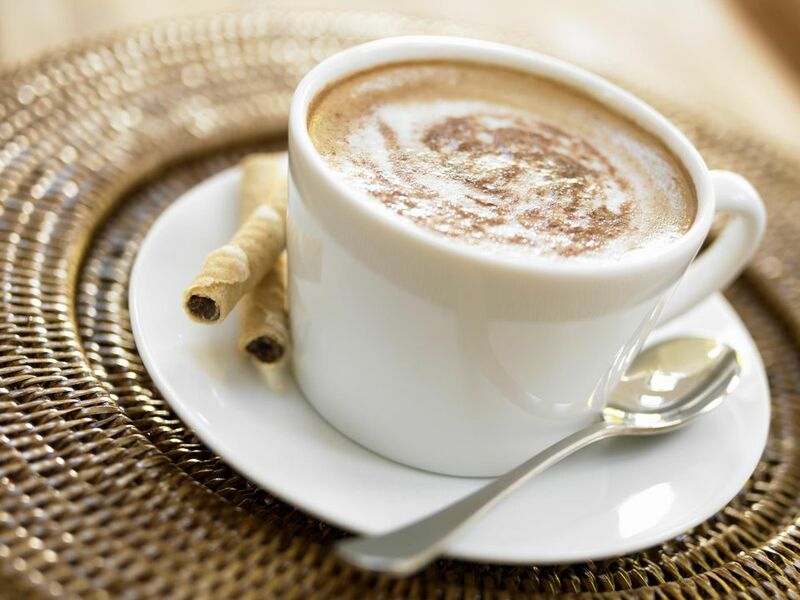 These tips on how to quit a caffeine habit won't make kicking the caffeine habit easy, but they will make it a lot easier than it would otherwise be! Keep in mind that 'decaf' coffees and teas are lower in caffeine than their regular counterparts, but they still contain some caffeine. You may also want to learn more about the caffeine levels of coffee, tea and chocolate to better understand how much caffeine is in each source of caffeine, and to read up on factors influencing caffeine levels in coffee, caffeine levels in Starbucks coffee, factors influencing caffeine levels in tea, caffeine in green tea and caffeine in leaf tea vs. teabags. Once you have identified which caffeine-laden substances you consume, identify what drives you to consume them. For example, do you drink coffee because you like the taste, because it's a vehicle for sugar and milk, or because you are tired? Keep a record of what you're consuming and what you think of it. Is that rooibos latte not hitting the spot? Find another substitute! Don't be afraid to ask you local specialty food/beverage supplier for recommendations. As a former tea sommelier, I can tell you that it's a very common question! Now that you're kicking the caffeine habit (right? ), figure out what you like (or even love!) about potential substitutes. There's a famous story in the tea world about noted tea author James Norwood Pratt. He was a wine writer until he had to give up alcohol or face an early grave. He picked up tea as a substitute, fell in love with it and is now one of the most famous tea writers in the world! Find your 'tea,' and explore the flavors, aromas and physical/mental effects it's capable of. Finally, don't be afraid to invest a little in your new found (and hopefully healthier) habit. Find a substitute you adore? Spend a few extra bucks if you have to. The more you treat it as a temporary solution, the more temporary it will be!